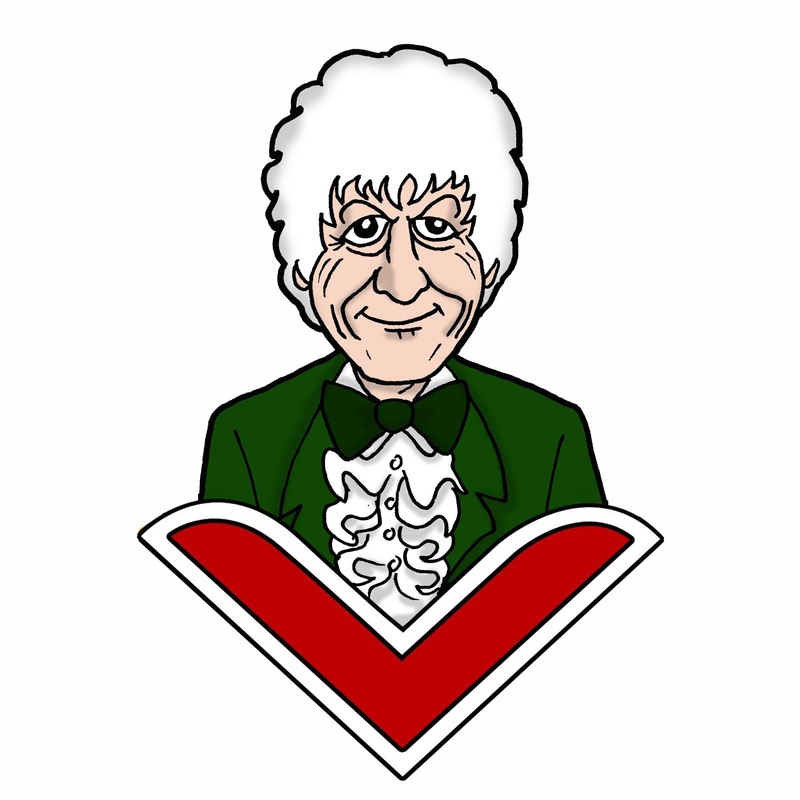 Recently I drew all of the Doctors for a friend in exchange for her home made eggnog. I will do anything for eggnog, no matter what time of year it is. 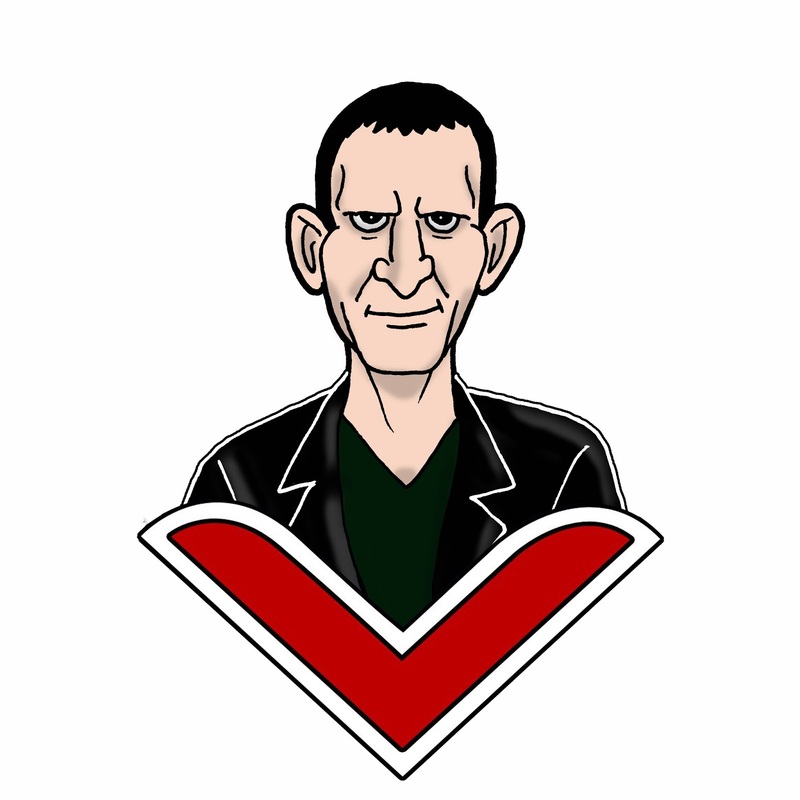 I thought I'd present them here and put them in order of my least favourite Doctor to my favourite Doctor. Disclaimer: I love them all and the order of this list has been known to change depending on what episodes I've been watching lately, but it serves as a rough guide to my Doctor-preferences. Kris Marshall is The Doctor, but not in the way you think! Before I present my latest prediction on the direction of the plot of the latest series of Doctor Who, I should confess that I have yet to see any of my Doctor Who related predictions come to pass. When it comes to second guessing Doctor Who I am always, always wrong. Nevertheless, please indulge me while I present my latest (undoubtedly inaccurate) theory. As I've said before, I'm sure Kris Marshall is a fine actor who could potentially win me over. I just hate everything he's ever been in. For what it's worth, I am definitely of the opinion that casting the Doctor as yet another skinny, young (ish), white dude in the Tennant/Smith mold would be an uninspired choice and a big mistake. But what if Kris Marshall is playing the next incarnation of the Doctor, and at the same time, not actually playing the Doctor? 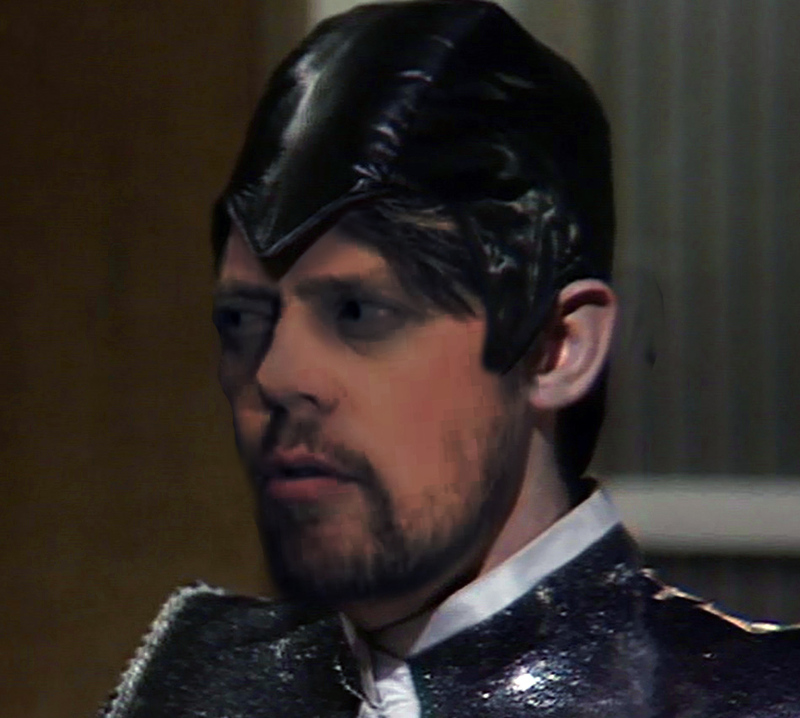 What if Kris Marshall is the Valeyard? Before I elaborate, let's have a quick recap of the Valeyard's identity. 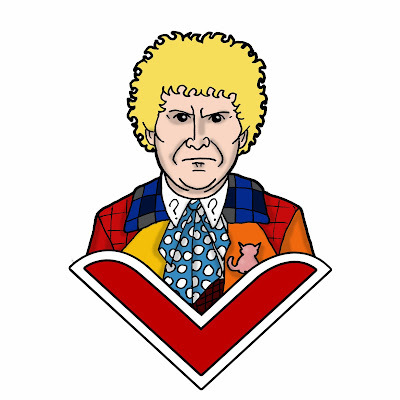 The Trial of a Time Lord (1986) features the Sixth Doctor (Colin Baker) being put on trial by his fellow Time Lords for his interference in the affairs of other worlds. 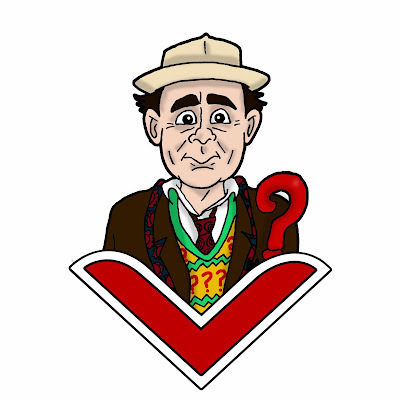 He is being prosecuted by a mysterious man in black known only as the Valeyard, who seems to loathe the Doctor. Eventually the Master reveals that the Valeyard is a future incarnation of the Doctor, who is attempting to steal his past self's remaining regenerations. 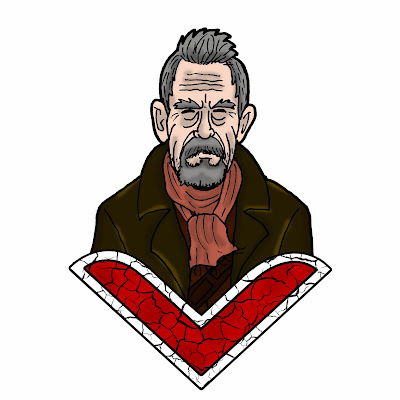 This quote should be ringing alarm bells for fans, because if we don't include John Hurt's War Doctor, Peter Capaldi is the Doctor's twelfth incarnation! As of this writing we are four episodes into Series 10. So far we have seen that the Doctor has exiled himself to Earth for the past 50 or so years in order to keep someone trapped in a vault beneath Bristol University. In episode four, Knock Knock, the Doctor is shown being rather chummy with the occupant of the vault, even going as far as to share Mexican takeaway and an account of his latest adventure with them. What if the occupant of the vault is his own future incarnation? The Doctor would have realised that, as he is approaching the end of what he refers to as his twelfth incarnation, then the Valeyard must be on the way. Wouldn't it be just like the Doctor to break all the laws of time, go forward into his own timeline, and imprison his evil, future self before they can do any damage? 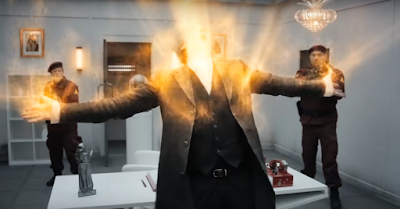 This would explain why (at least according to the trailers) we'll be seeing the Twelfth Doctor regenerate during this series rather than in the Christmas Special. 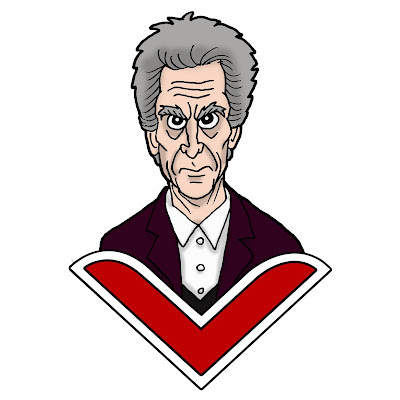 We'll see the regeneration in a 'flashback/flashforward' to the origin of the Valeyard. 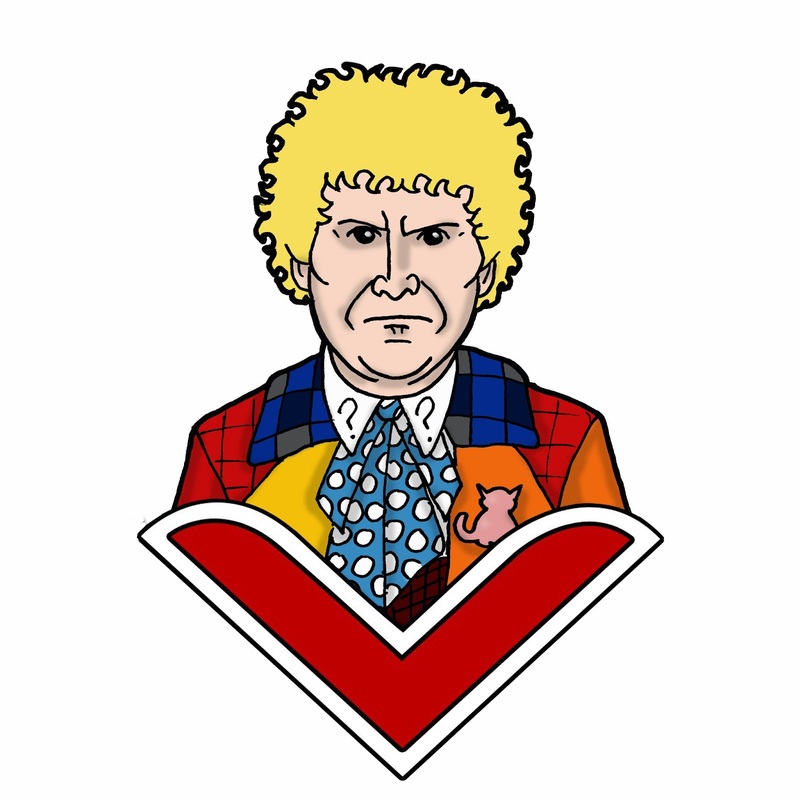 Shortly after this has occurred we'll see the Doctor's past self materialise, scoop up the newly regenerated Valeyard and take him back in time to imprison him in the vault and exile them both on Earth for decades. 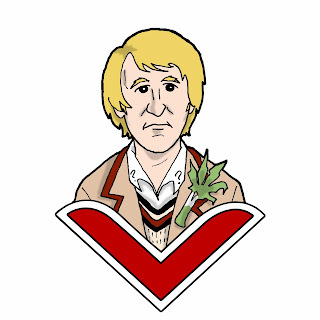 There's a moment in Knock Knock where the Doctor mentions the concept of regeneration to new companion, Bill. When Bill presses the Doctor further as to the meaning of the word the Doctor looks uncomfortable and changes the subject. It stands to reason that the Doctor would be reluctant to discuss the concept of regeneration if he knows that when it happens next he'll end up irredeemably evil and locked in a vault by his past self. It's also worth remembering that according to the trailers there will be two incarnations of the Doctor's archenemy, the Master appearing this series. Missy (Michelle Gomez) will be appearing alongside an earlier incarnation of the Master (John Simm). To me this sounds like an ideal way of introducing the concept of multiple versions of the same Time Lord appearing at the same time to a new audience. Two Masters together at the same time will prepare the audience for two Doctors together at the same time. 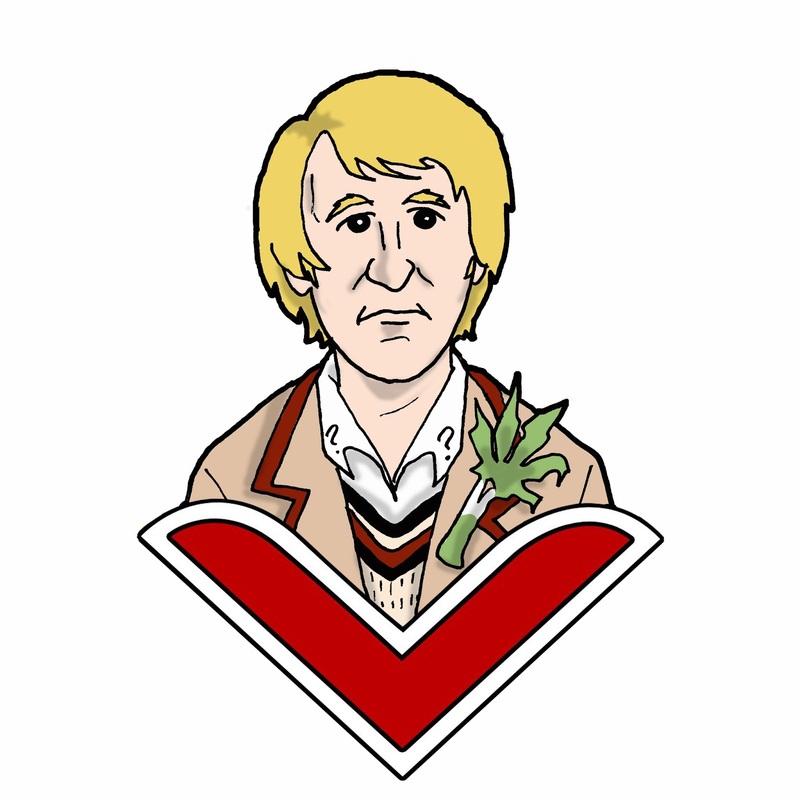 So why do I think the Valeyard will be played by Kris Marshall? I admit, it's possible that he won't be, but it would fit so elegantly. My biggest problem with Marshall as the Doctor is the fact that he's so similar to Tennant and Smith, but if Marshall were playing a bad Doctor then this would be an asset. 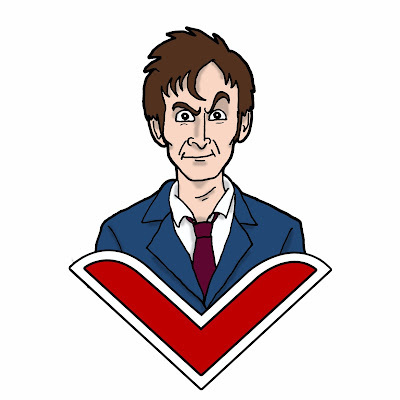 Imagine how effective it would be if Marshall played his Doctor as "the anti-Tennant" (as my pal Madeley put it). 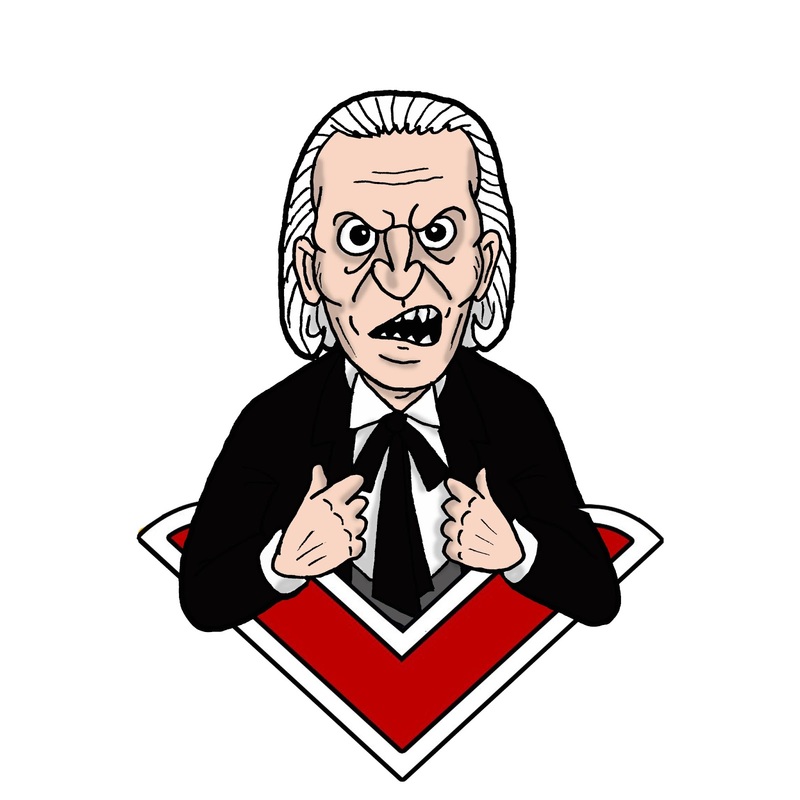 Familiar Doctor-ish behaviour and character traits twisted and perverted towards evil would pack an emotional punch for audiences and hammer home that this character (despite his evil) is the Doctor. Whatever your opinion of Steven Moffat, you have to admit he's good at playing with fan expectations. How clever would it be if the Marshall rumours were deliberately seeded by the BBC as a massive feint? It's not a perfect theory. For example, in Knock Knock why would the Doctor share an account of his latest adventure with someone who'd already lived it? But for me the best thing about this theory is what it tells us about the REAL Thirteenth Doctor, the one who will be working with Chibnall and will presumably debut at the end of the Christmas Special. Assuming the Valeyard storyline is wrapped up at the end of Series 10 and the Doctor finds a way to prevent the Valeyard from ever existing, then that means there will be a different Thirteenth Doctor debuting in the Christmas Special. 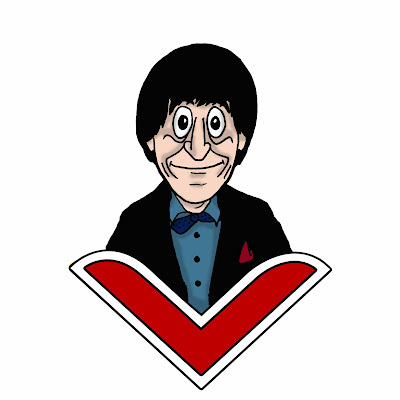 It makes sense that the Doctor will do his best to make his new incarnation as different from the Valeyard as he possibly can. 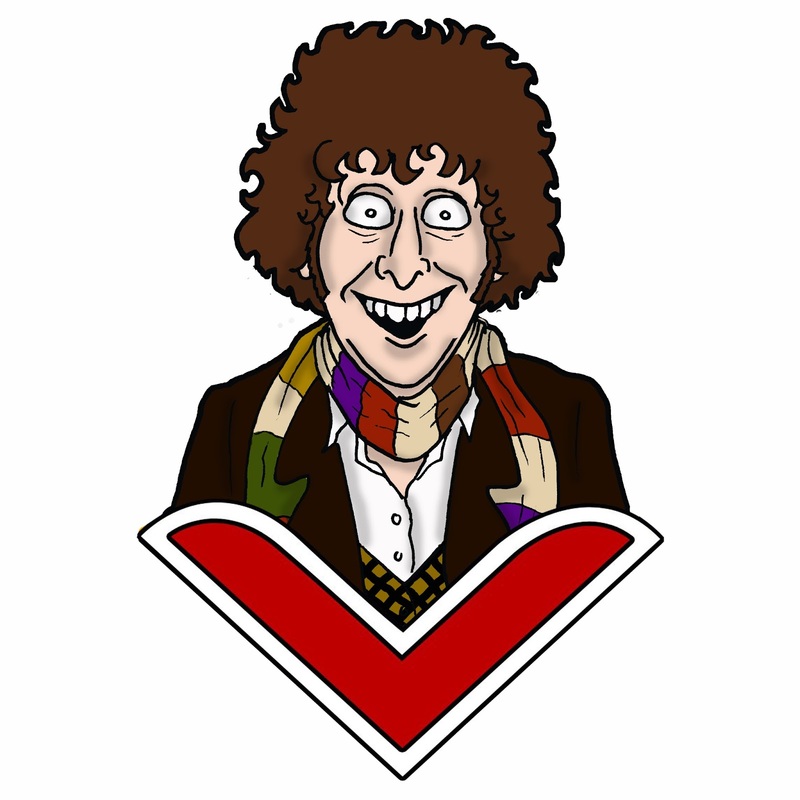 And if I'm right then the Valeyard will have been played by a skinny, young-ish, white dude.